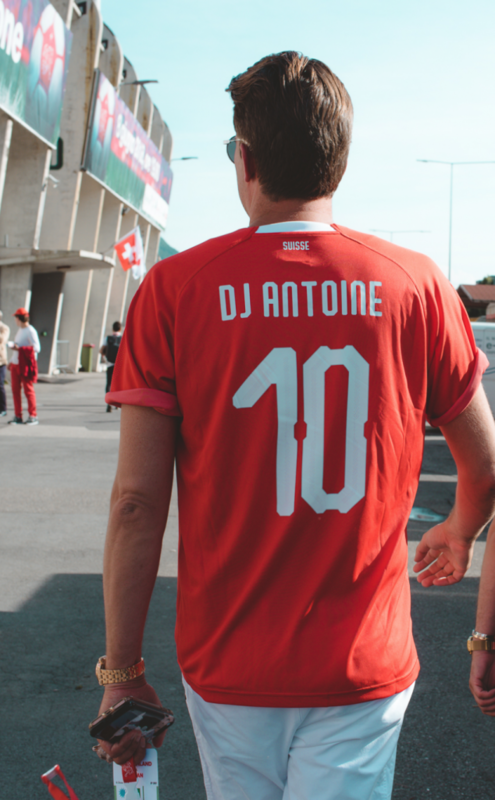 DJ Antoine, Switzerland’s most successful music export. 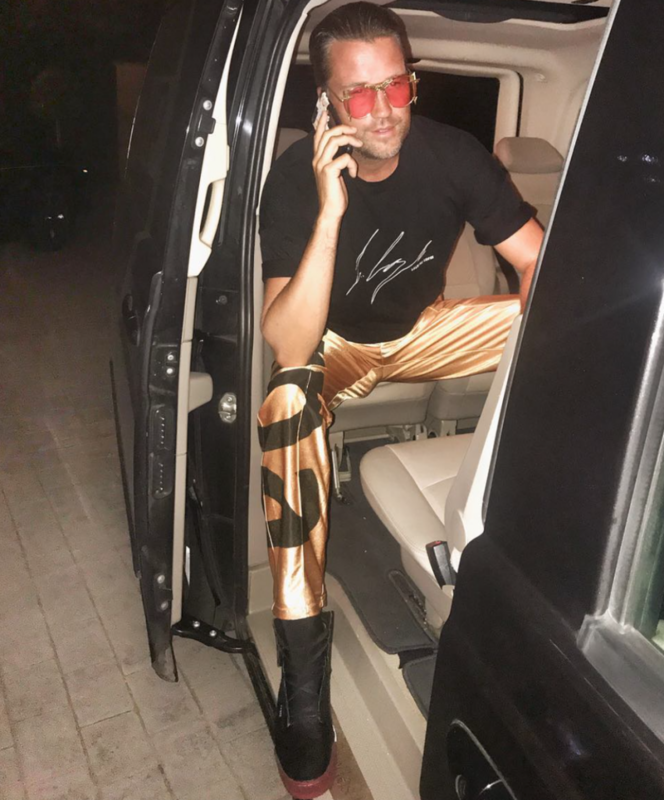 DJ Antoine's impressive awards collection includes 40 Gold, 3 Triple-Gold, 7 Platinum, 5 Double-Platinum, 2 Triple- and 1 Quadruple-Platinum Awards, presented to him for album and single sales exceeding 8 million units. 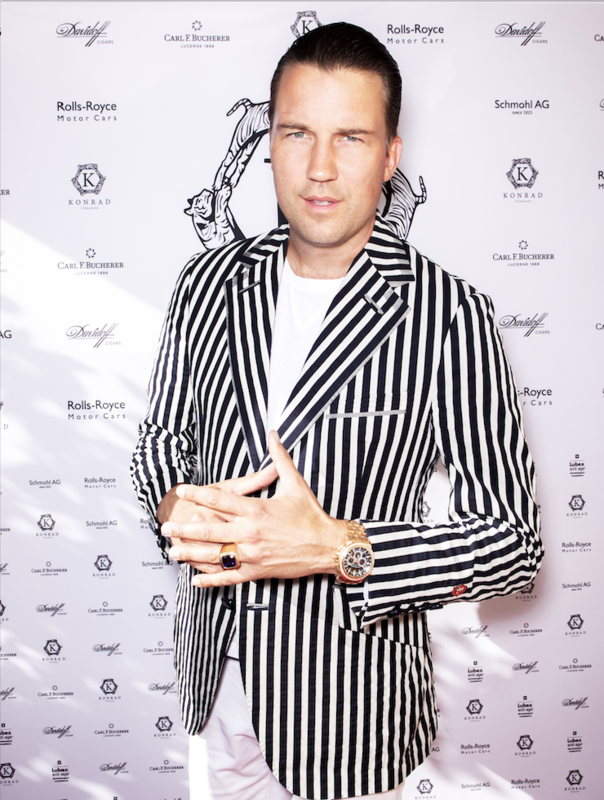 The collection is complemented by 3 Swiss Music Awards, nominations for the Echo, MTV Music Awards, and many other awards.